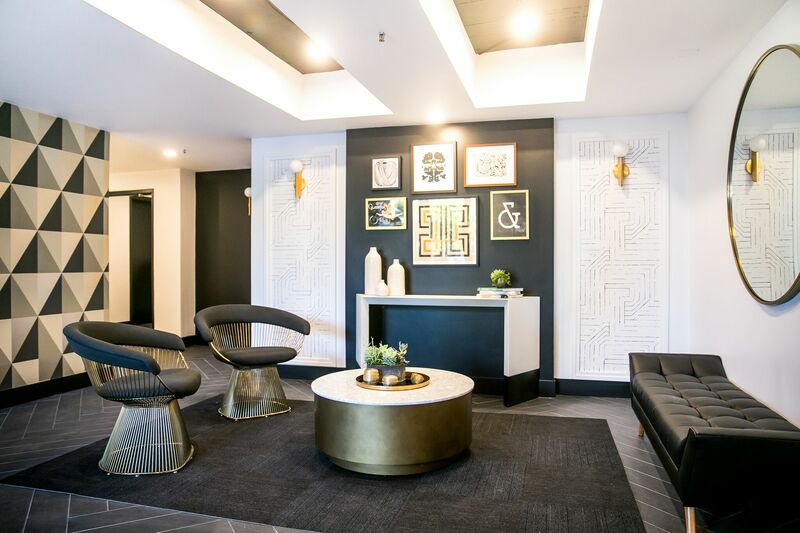 The CitiZen at Virgil Village is a new, modern expression for living well in the heart of Los Angeles. Located amidst the exciting array of independent shops, restaurants and cafes of Virgil Village, and adjacent to the city’s most vibrant neighborhoods, including Silverlake, Echo Park, Koreatown and DTLA, The CitiZen at Virgil Village offers impeccably designed, light-filled two-bedroom apartment homes complete with designer finishes, open living spaces, private balconies and an array of smart, urban conveniences and amenities. Each residence is bright, airy and beautifully-appointed with a timeless aesthetic and modern appliances including an in-unit washer and dryer in select units, central HVAC, designer quartz finishes, wood-style flooring, stainless steel appliances and 14-foot penthouse ceilings (fourth floor only). 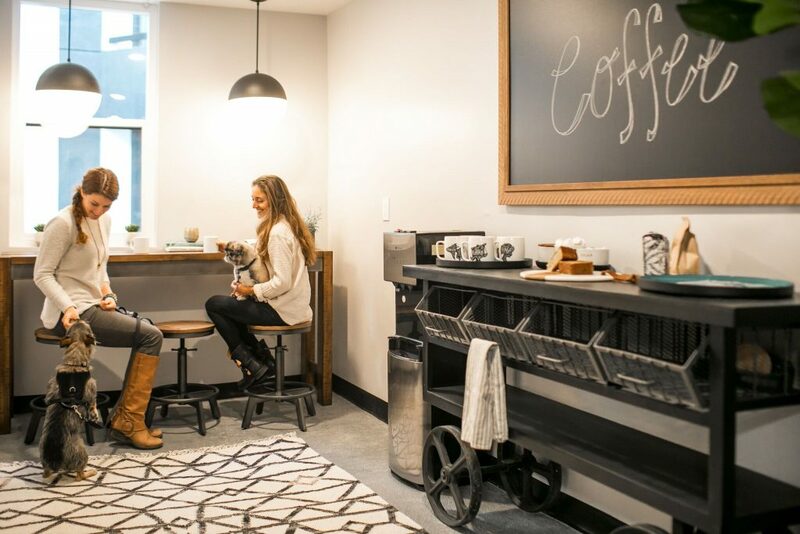 Our generous floor plans accommodate individual needs—from the single resident in need of an extra room for an office or home wellness studio, to roommates who desire comfort and privacy, to couples who seek a stylish and spacious domestic retreat. 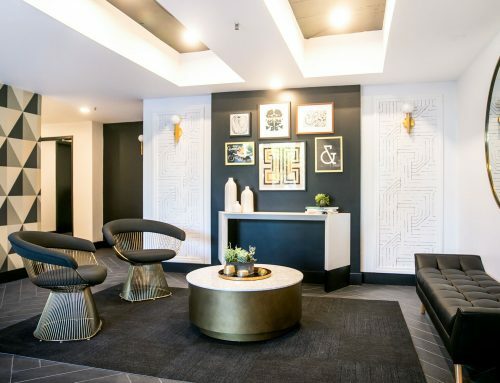 With unparalleled views of DTLA, the San Gabriel Mountains, the Hollywood Sign and Griffith Observatory, The CitiZen at Virgil Village affords the feeling of inclusion in the coveted Los Angeles lifestyle while being a step back from the tourist-centric heart of Hollywood. 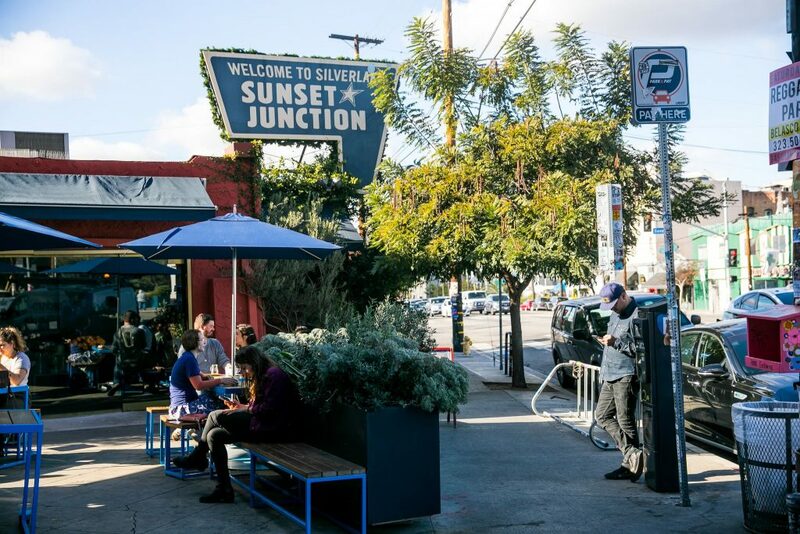 Residents are immersed in an an up-and-coming cultural hub, home to tastemakers and a unique independent merchant scene. 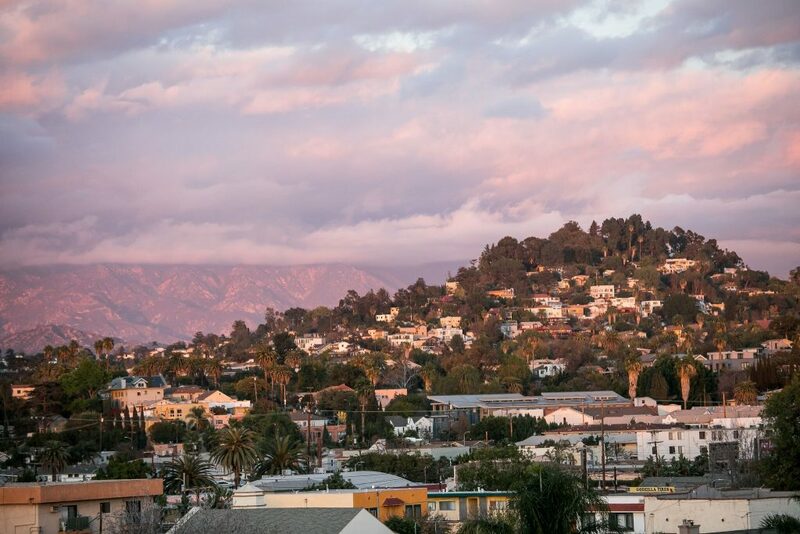 Here, casual sophistication meets a burgeoning creative neighborhood—an ideal formula for inspired living in Los Angeles.